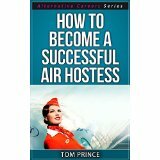 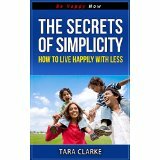 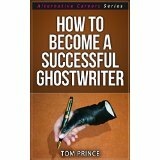 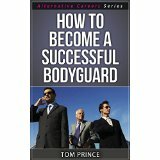 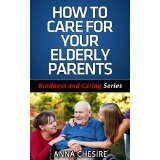 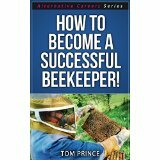 How To Become A Successful Beekeeper! 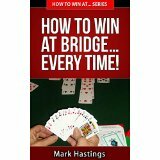 How To Win At Bridge� Every Time! 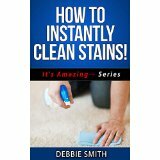 How To Instantly Clean Stains! 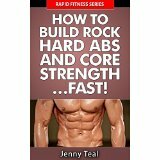 How To Build Rock Hard Abs and Core Strength� Fast!